Consists of a polypropylene core of fused, entangled filaments in varying thicknesses from a nominal 1/8 inch to 3/4 inch, depending on desired cavity space and cladding selection. 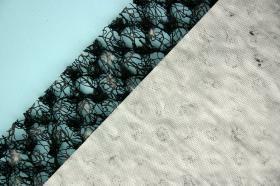 The core is bonded to a Moisture Resistive Filter Fabric that functions like an additional layer of Weather Resistant Barrier. 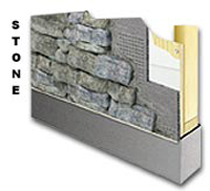 WaterWay Rainscreen is designed for Stucco, EIFS, Manufactured & Natural Stone, Fiber-Cement, Brick, Lap and Cedar Sidings and other Wall Cladding Systems. "Create Space Between Your Building And The Elements"
WaterWay 3 mm is a nominal 1/8 inch / 3mm thick drainage product consisting of a polymer core of fused entangled filaments bonded to a moisture resistant filter fabric on the outer surface. WaterWay 3mm is designed for use with manufactured and natural stone, traditional and one coat stucco, EIFS, fiber-cement, wood based sidings, masonry, metal and other wall cladding materials. 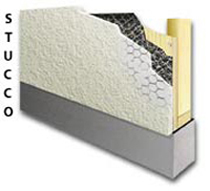 This rainscreen product provides an uninterrupted drainage path & ventilation for incidental moisture between exterior finish materials and wall sheathing. Applications for roofing and below grade drainage. 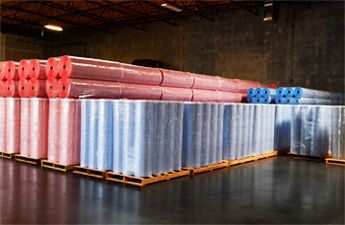 WaterWay 7mm is a nominal 5/16 inch /7 mm thick drainage product consisting of a polymer core of fused entangled filaments bonded to a moisture resistant filter fabric on the outer surface. WaterWay 7mm is designed for use with manufactured and natural stone, traditional and one coat stucco, EIFS, fiber-cement, wood based sidings, masonry, metal and other wall cladding materials. 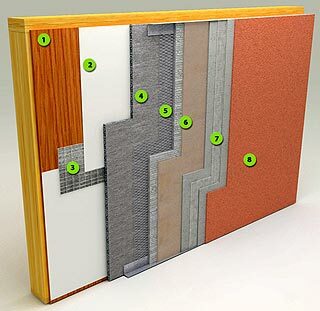 This rainscreen product provides an uninterrupted drainage path & ventilation for incidental moisture between exterior finish materials and wall sheathing. Applications for roofing and below grade drainage. 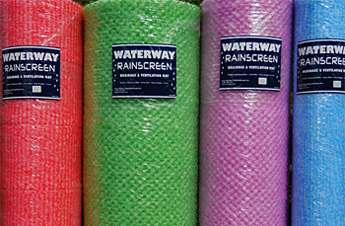 WaterWay 11mm is a Vertical Wall Rainscreen Drainage Mat consisting of a nominal 7/16 inch / 11mm thick extruded polymer matrix of tangled monofilaments. 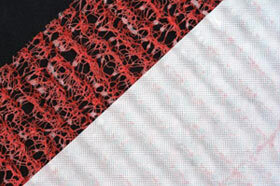 The monofilaments are heat laminated to an impenetrable, breathable, filter fabric on one side. WaterWay 11mm is designed for use with manufactured and natural stone, traditional and one coat stucco, EIFS, fiber-cement and wood based sidings, masonry, metal and other wall cladding materials. 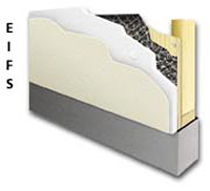 This rainscreen product provides an uninterrupted drainage path & ventilation for incidental moisture between exterior finish materials and wall sheathing. * Meets Canadian Code Requirements for Rainscreen *. WaterWay 19mm is a nominal 4/5 inch / 19mm thick drainage product consisting of a polymer core of fused entangled filaments bonded to a moisture resistant filter fabric on the outer surface. The product is designed for use with manufactured and natural stone, traditional and one coat stucco, EIFS, fiber-cement, wood based sidings, masonry, metal and other wall cladding materials. This rainscreen product provides an uninterrupted drainage path & ventilation for incidental moisture between exterior finish materials and wall sheathing. * Meets Canadian Code Requirements for Rainscreen *. 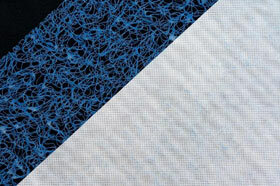 "America's Only Rainscreen with Water Resistant Filter Fabric"
"Affordable - Simple - Effective"
Unlimited selection of profile thicknesses, sizes, geometries, recycled content, with or without filter fabrics, even fabrics that function like a WRB. Whether you need a custom designed product or standard configurations to meet that specification, nobody offers a more diverse line of cladding, roofing and geosynthetic options. Cutting edge computerized technology in Americas only west-coast factory assures immediate availability at a competitive cost. Galvanized metal roofing (zinc coated) is common in commercial building and especially susceptible to corrosion. In any climate, moisture can build up under the roof and cause damage to the structure. WaterWay mats can be incorporated as a spacer between the metal and roof sheathing providing a passage for moisture drainage while reducing water accumulation which causes corrosion. In cold weather, a cold roof surface is desirable to prevent the build-up of ice and the problems associated with ice dam backup. WaterWay mats create a thermal break and ventilation layer in the roof where the conduction of heat would normally occur. This characteristic reduces the potential for ice dams. "Need a vent layer in commercial roofing?" 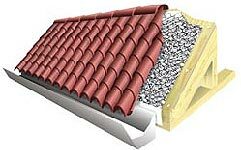 For many designers the need for a ventilation layer between the roofing shingle or membrane and the insulation has become a standard technique to ensure that moisture does not build up beneath the sheathing. 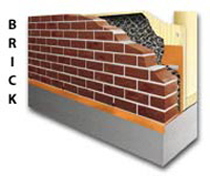 Furring is an expensive way of spacing the insulation from the sheathing and limits ventilation to one direction. This system can now be replaced by a single layer of WaterWay Rainscreen Mat designed to reduce roof top temperatures while providing maximum insulation efficiency. The mat is rigid enough to support the full weight of the roof and its open structure allows for multi-directional ventilation. For the contractor, the installation of this lightweight product is easy and quick. Prior to using WaterWay Rainscreen, we were using a foundation material that was a hard plastic dimple board with a filter fabric over the top of it, it was much more rigid and difficult to work with. 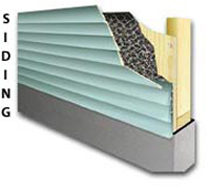 This rainscreen serves the same function, is easier to work with and is a cost effective alternative. We've been using WaterWay Rainscreen’s for 15 years, never had a single problem with water accumulation. 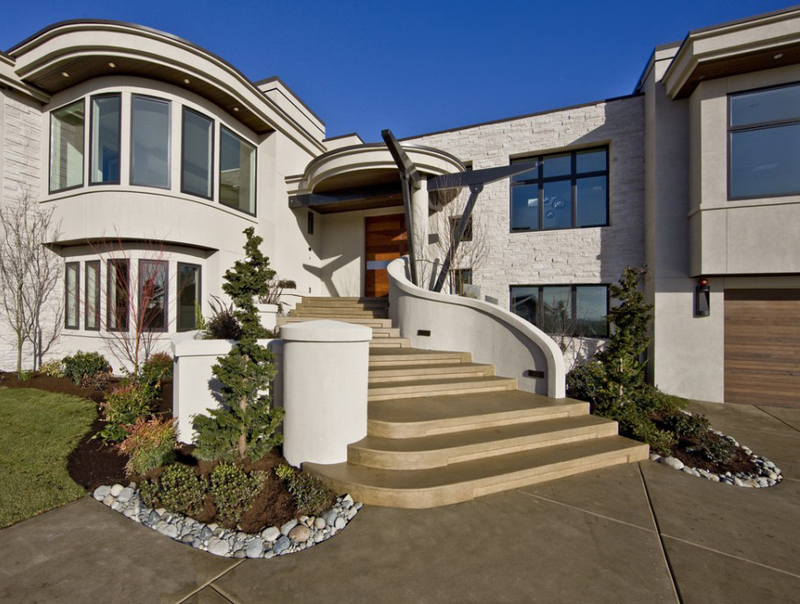 We don’t install stucco or stone without it – I sleep better. 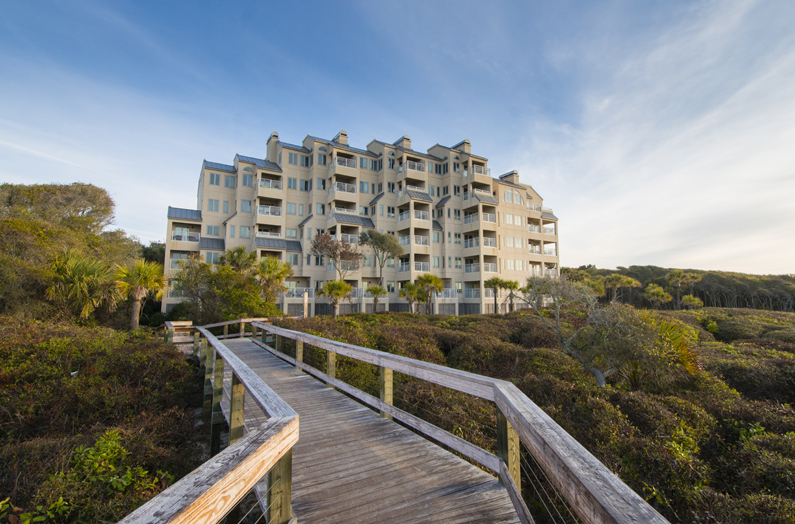 We’ve incorporated WaterWay Rainscreen in both new construction and retrofit projects from Seattle to Kiawah Island. So easy to install - such a logical concept that performs well. 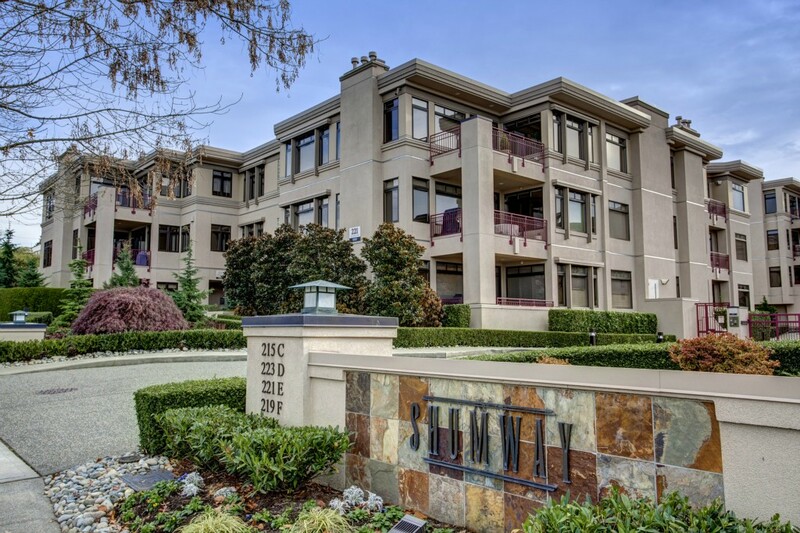 "Whether using traditional stucco or EIFS, it's important to use a good drainage system, I recommend the WaterWay Rainscreen Drainage Mats, with a 7/8-inch thick traditional cement based core, and the Stuc-O-Flex finish. 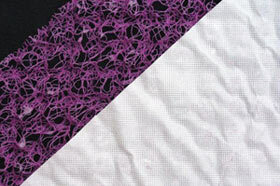 This prevents moisture-related problems, and allows the system to flex and move without cracking." 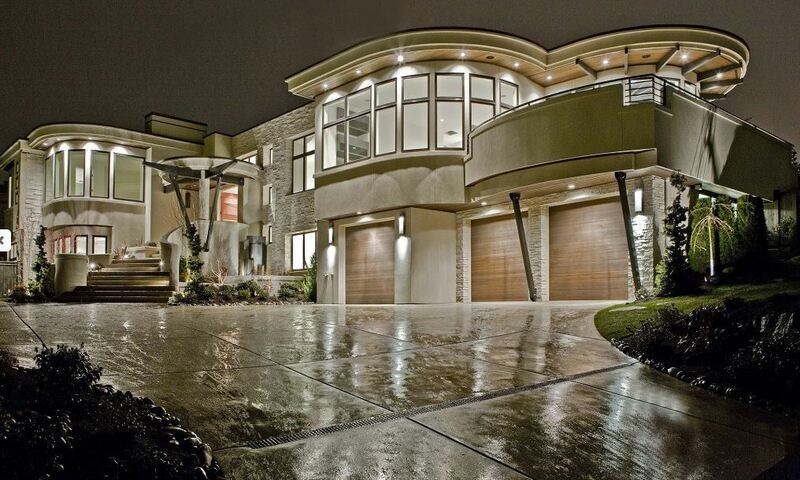 We use WaterWay Rainscreen on every stucco project. Our clients agree – it just makes sense!!! When you have weather like we see out here in the Hamptons, WaterWay Rainscreen assures a higher level of performance and an extended service life on every project. We strongly encourage all our clients to include this extra layer of protection. 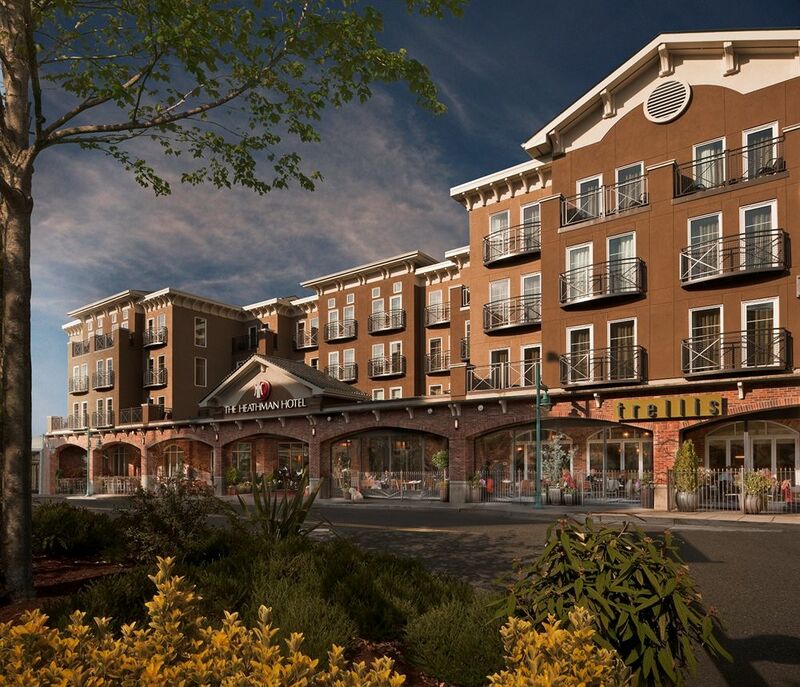 Olympic & Associates specified WaterWay Rainscreen for the Chelan Shores Condominium retrofit. 380,000 sq. 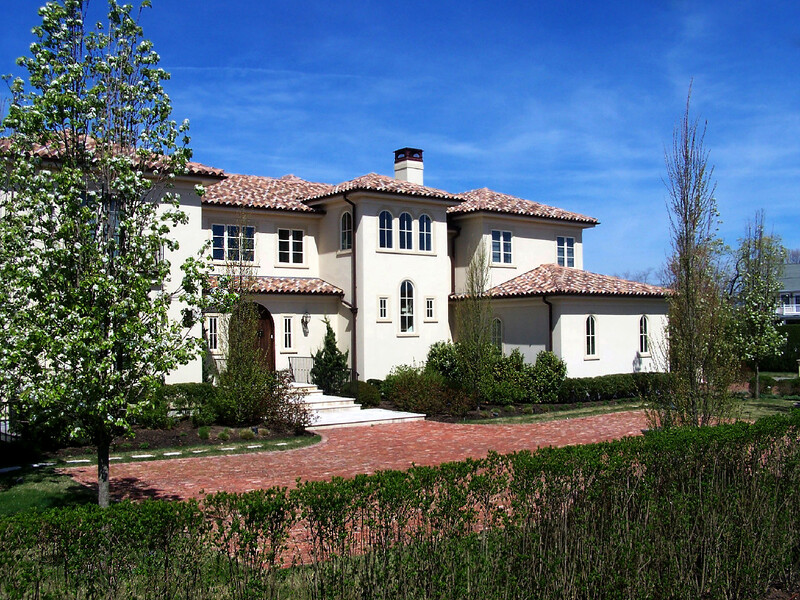 ft. of enhanced traditional stucco with WaterWay and Stuc-O-Flex Finish. Worked out great - All involved were pleased with the appearance & performance. 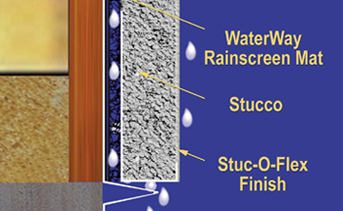 Rainscreen Stucco specifications are pretty common these days. WaterWay has always been our favorite – It’s the easiest to install and really seems to reduce cracking in our scratch & brown. We’ve had great success with this product. 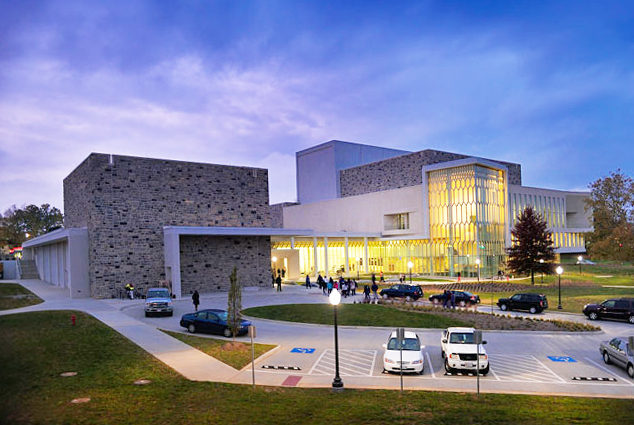 With exterior cladding challenges resulting from water penetration, WaterWay Rainscreen is a viable consideration to minimize risk offering a more durable, long-term solution.